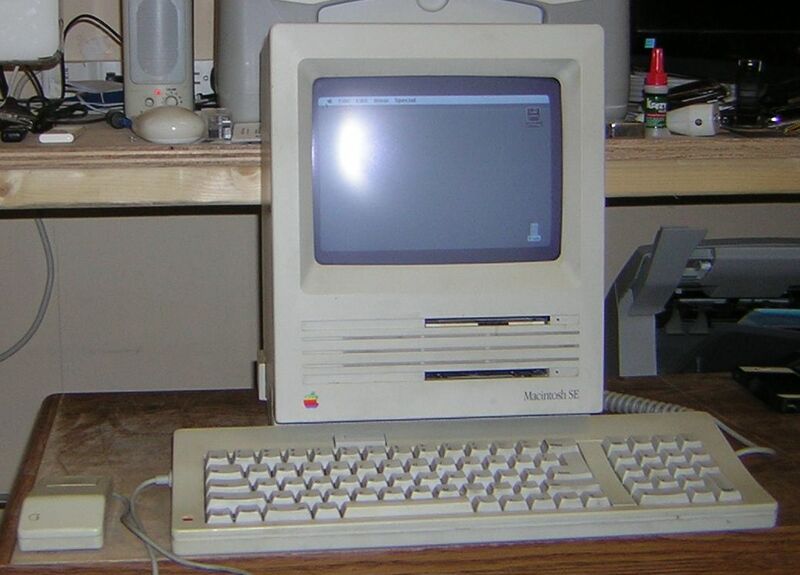 For sale is an Apple Macintosh SE 1Mbyte RAM Two 800K Drives Model No. 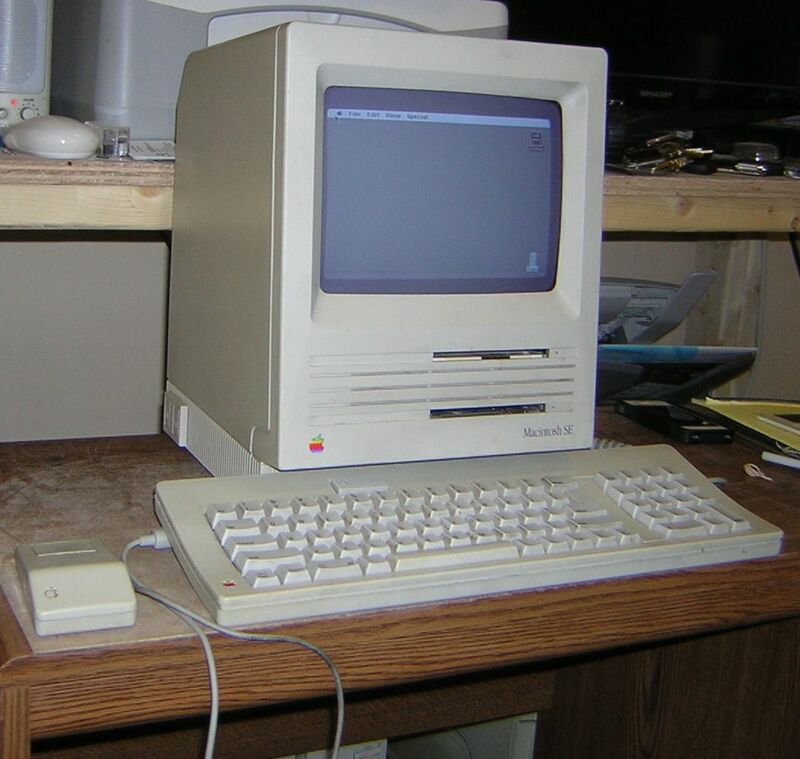 M5010 with Apple Keyboard Model No. M0116, Apple Mouse Model No. 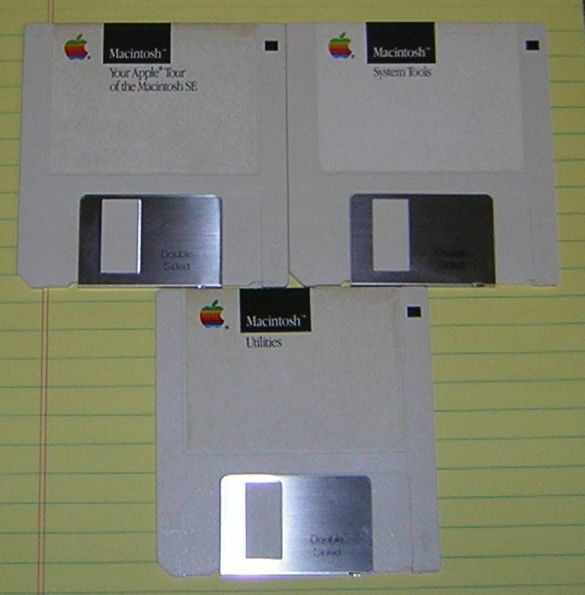 A9M0331 and Three Original Floppies (System File 4.0, Finder 5.4). Everything WORKS! Condition is Excellent (see attached pictures). $ 125.00 postpaid CONUS. PayPal ONLY. PM me if interested.